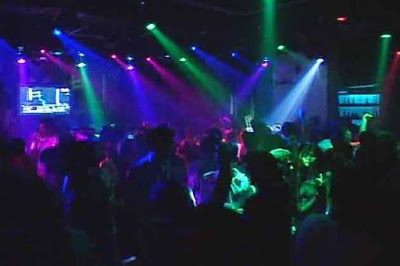 Mumbai : A Santacruz nightclub is in soup after allegedly denying entry to a couple on racial grounds. According the police, complainants Jennifer Chauhan and Shanu Mallik had visited nightclub ‘Trilogy’ at Sea Princess Hotel, Santacruz (West) at 2:20 am on Sunday. Chauhan has alleged that the manager, a woman namely Natasha, barred them from entering the club. The couple had gone to celebrate Mallik’s birthday. "She said the management did not desire that Indians entered Trilogy. I do not know in what capacity she works there and what power she has to stop people from entering. We have visited Trilogy several times, but there has never been an issue before. We have nothing against the club,” said Chauhan. Chauhan further added that the couple had then approached another manager who also allegedly did not allow them to enter. An officer from the Santacruz police station said a complaint had been filed against the manager of Trilogy under Section 4 of the Protection of Civil Rights Act of 1955.